Danny was formerly the Manager of Recreational Fisheries for the South Australian government, a role he fulfilled for 5 years. He has over 25 years of experience as a professional Natural Resources Manager with a particular skill base in aquatic ecology, wetlands and environmental flow management, having worked for both the government and the private sector. 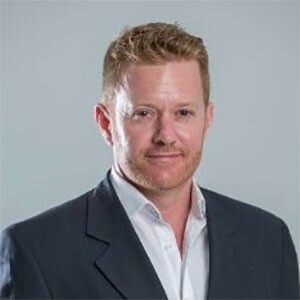 Danny has managed the South Australian water & environment operations of international consulting firms, and is currently a Director of Pulse Consulting. Danny supported RecFish SA in implementing it’s new constitution & organisational structure. His project management capabilities have already made a significant contribution to organising and structuring RecFish SA project delivery and developing a framework to ensure the financial sustainability of the organisation. He has been an avid fisher since first casting a line from the St Kilda breakwater in the 1960s and continues to spend much of his time divided between fishing and watching football. Paul’s interest in recreational fishing advocacy was created by the recent Marine Parks process. Paul became a member of a local action group on the North Coast of Kangaroo Island where he fishes. Paul then went on to be a member of the Kangaroo Island Marine Action Group (KIMAG) where he was responsible for writing KIMAG’s submissions to government, DEWNR, the Kangaroo Island Futures Authority and the Select Committee on Marine Parks. Paul’s executive career has been in stockbroking, investment management and financial advice. Paul graduated from the Company Directors Course at the Australian Institute of Company Directors in 2010. 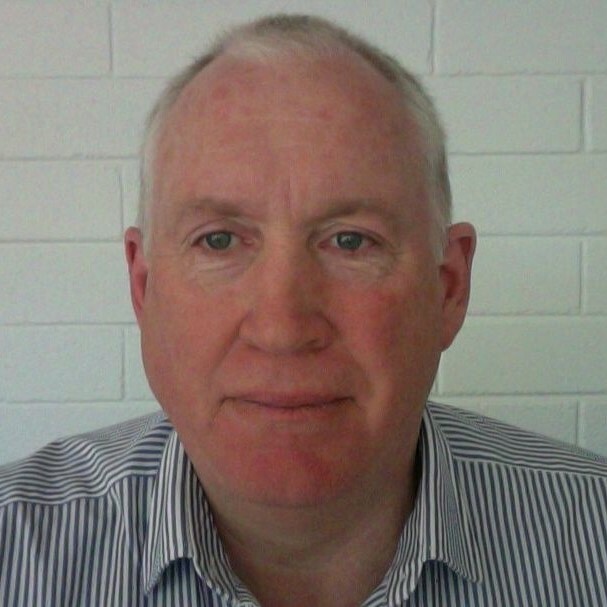 Since October 2014 Paul has served as national President of Parkinson’s Australia . Paul’s Board experience includes strategic, business and governance reviews, sub-committee Chair and Board treasurer. Ian is the former secretary and deputy-chairperson of RecFish SA. Ian has a long involvement in recreational fishing representation. Leading the Metro RFC for many years, Ian has a knowledge base which covers many and varied recreational fishing issues. Ian heads up the RecFish SA Freshwater Group, he is the RFSA representative on the Reservoir Fishing Taskforce and he has successfully launched the first RecFish SA Family Fishing Days in September 2014. Ian has worked tirelessly on improving freshwater fishing opportunities for South Australians recreational fishers. He was instrumental in forging a memorandum of understanding with various stakeholders to open SA Reservoirs to recreational fishing. In 2014 the state government announced that 5 reservoirs have been scheduled to be opened up for recreational fishing access and Ian & RecFish SA are now working on expanded recreational fishing access. Mick found his passion for fishing at a very young age with trips to the Murray River and across to the Yorke Peninsula with his family. He has worked in the fishing tackle industry for over 5 years and have been on the executive committee of the Lower Murray Lure Fishing Club for the past 7 years and currently holds the secretary position. Mick has a very strong interest in the River Murray and its fishing and is very proud to have been involved in the first release of Murray cod into the Lower River Murray in February 2016. Mick has also dedicated a lot of his time to working alongside PIRSA & SARDI in the Murray cod and catfish co-management project and has recently made an important contribution to establishing new regulations for handling Murray cod. 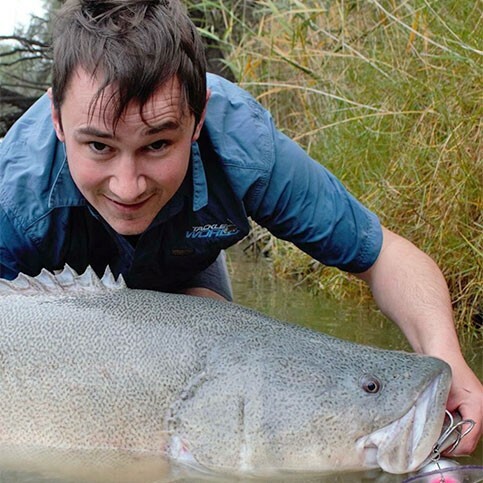 Mick has a huge love for the River Murray and the iconic Murray cod with hopes of the cod soon returning in good numbers in the Lower River Murray along with other species such as silver perch and catfish. 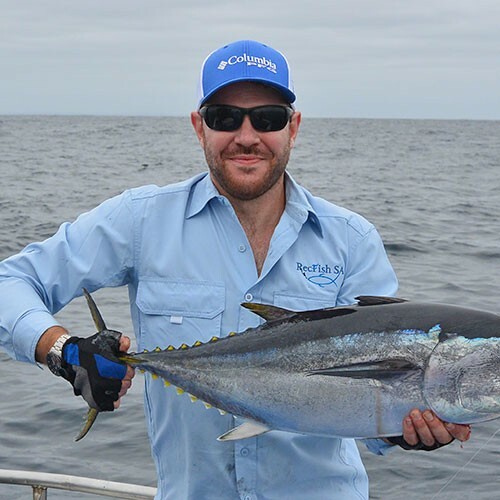 Brenton has been a keen recreational fisher from a very young age and fishes mostly on Yorke Peninsula and is a regular visitor to Kangaroo Island and Eyre Peninsula. 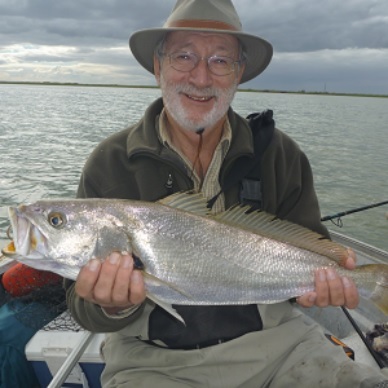 He is passionate about the sustainable management of South Australian fisheries and has been a member of RecFish SA for 17 years. Brenton served as Chairperson for four years and was instrumental to the introduction of a new, more open and democratic constitution for RecFish SA in 2015. Brenton is a current representative on the Boating Facilities Advisory Committee and is a former member of the Fisheries Council, Marine Scale Fisheries Management Committee, and a former Boating Industry Association Board Member. Brenton has a background in engineering and management and is a qualified marine engineer and winemaker. Currently, Managing Director of a private consulting company, Michael was previously employed as a senior government biosecurity manager in natural resources with a focus on maritime and the environment. Michael has management experience of freshwater and marine issues, as a technical expert and director. Michael has held senior positions in government, universities and private business. I have developed a unique knowledge of the aquatic areas and stakeholders of Australia through committee, recreational and research experience. Michael’s work has been conducted nationally, managing key stakeholder groups towards Australian state and federal law, policies, guidelines and international maritime conventions. Prior to joining the Board Michael served as an Expert Technical Assistant to RecFish SA, having obtained his PhD in aquatic ecology, fisheries, aquaculture and limnology in 2008. Recently, Michael’s experience in ecology and bio-security have greatly benefited RecFish SA’s reservoir stocking programs. David has a decade of experience in the fishing tackle retail industry and writes a column in a premier SA fishing magazine. David is involved in the federally funded, FRDC Future Leaders Program which aims to build capacity in the Australian recreational fishing sector. In 2014 David attended the World Recreational Fishing Conference in Sao Paulo as part of the FRDC Delegation. David is passionate about RecFish SA striving to grow as a modern, communicative and open organisation. At RecFish SA He as been involved in communications reform & governance development, including the introduction of a new constitution in 2015. 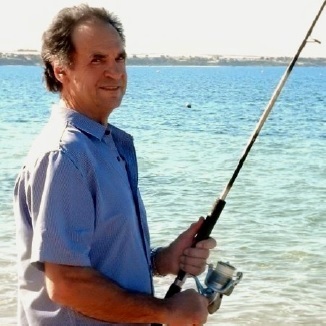 David is a keen fisher in both salt and freshwater and enjoys fishing in metropolitan Adelaide and in the Mt. Lofty ranges. Former owner of a small business with a focus on sustainability, he is passionate about and experienced in social media and stakeholder engagement. David’s study background is in Politics and International studies. He was first elected to the Executive/Board in November 2013. 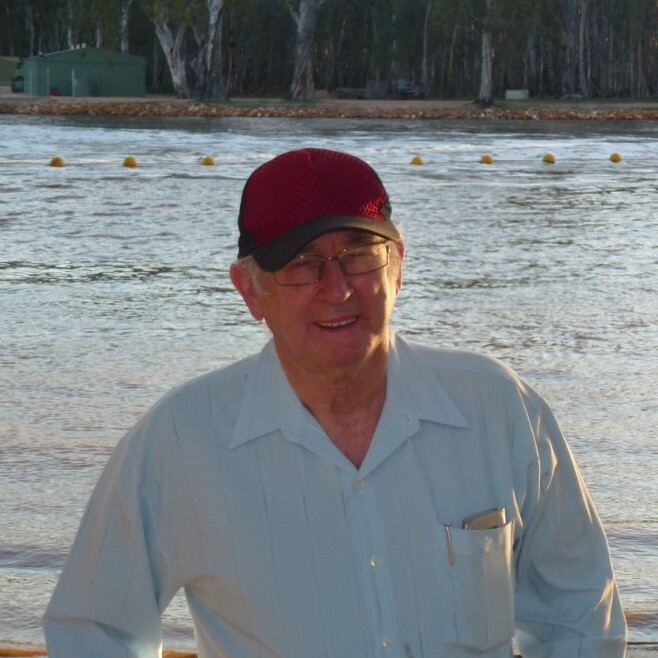 Peter is from Renmark and has a keen interest in freshwater fishing. He is a passionate and skilled advocate for the River Murray and has been working hard to bring greater recognition to species such as Murray Cod and Catfish. Peter has a wealth of knowledge and much experience representing fishers from the Riverland and across South Australia. 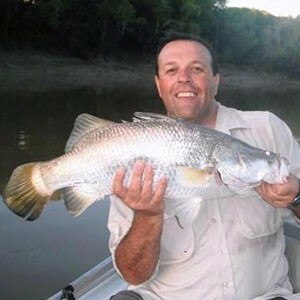 He has served as the South Australian Representative on the Murray Darling Basin Native Fish Strategy (Community Stakeholder Task Force) and is presently a serving member of the MDB Murray Cod Fishery Management Group, RFSA representative on the newly Murray Cod Enhancement Working Group for South Australia and the Australian Fisheries Management Forum (AFHA). In 2011 he was awarded the SARFAC “GOLD AWARD of EXCELLENCE”” for outstanding and unwavering commitment to the Murray River environment and it’s iconic species.